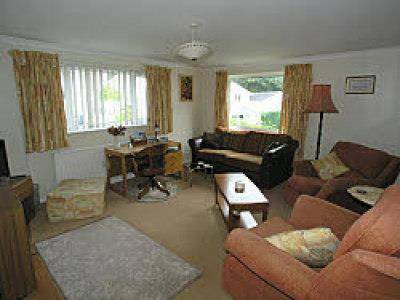 Gwelfa is a detached house in North Wales offering well equipped self catering accommodation sleeping 5/6 people. Within walking distance of Porthmadog, Gwelfa is an ideal self catering base from which to explore Snowdonia, the Lleyn Peninsula, and the rest of North Wales, with plenty to do for children and adults. 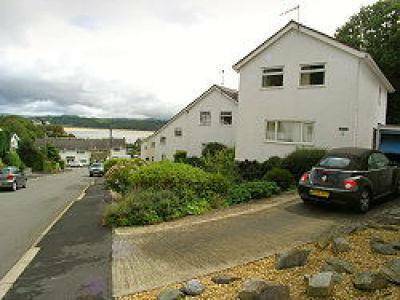 Gwelfa is in a quiet location above the picturesque seaside village of Borth-y-Gest near Porthmadog which enjoys views across the bay towards the mountains of Snowdonia. 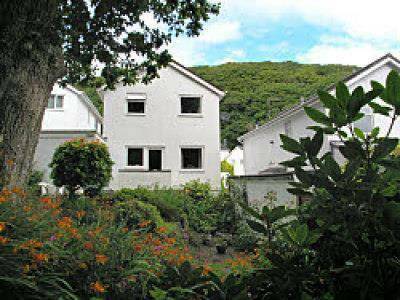 The property just a few minutes walk from the beach at Borth-y-Gest, and 2 miles from the famous sandy Black Rock Sands.